At the end of the month, prepare for the biggest ever January upgrades in FIFA 15. We can expect a rating discrease for in-form players like MARIO BALOTELLI and RADAMEL FALCAO, but what about those players who have promote of grace ? 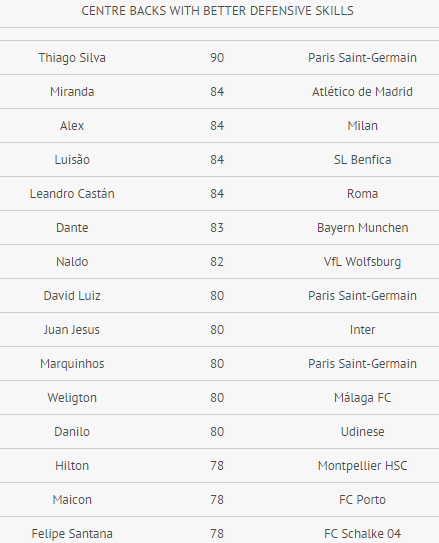 This list in particular deals with the Premier League players whose ratings don’t justify their real life performances, or perhaps they’ve shown so much improvement since the beginning of the season that their current overall doesn’t reflect their new found form. There’s no doubt that there are a lot of candidates for this reward. Each year EA Sports releases a set of January upgrades, and even then there are some debatable inclusions and exclusions from the final bunch. But this year we won’t let our favourite underrated players go unnoticed! 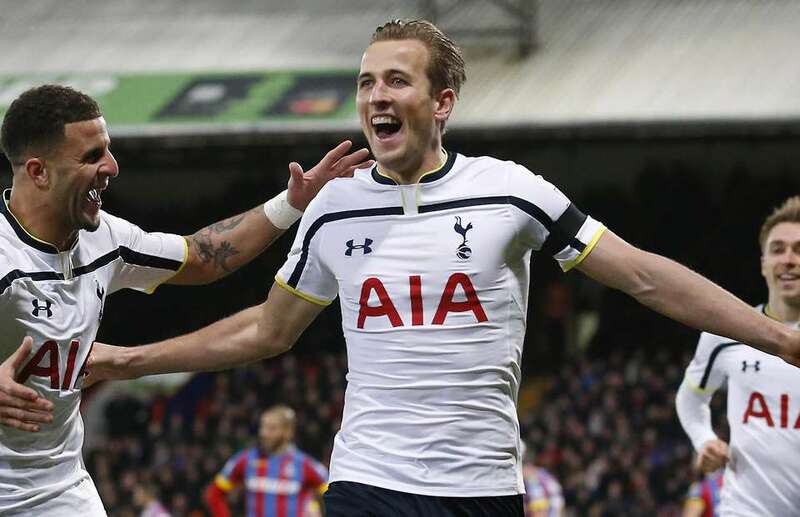 Here, we look at the five players who deserve to get up graded at the end January. Now, the list is not exhaustive and may not represent all the top players deserving a bump up. Arsenal’s most exciting player this season and one of the best in the Premier League, Alexis Sanchez has proven himself worthy since joining from Barcelona last summer. 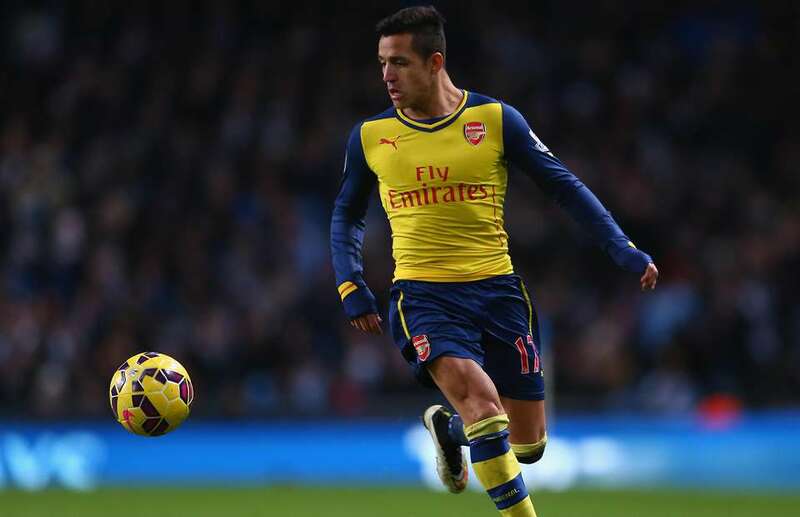 The Chilean has scored 12 goals in 20 league appearances and has spearheaded the Gunners’ rise up the table throughout the winter period. Sanchez has shown that he was one of the best summer signings from last year, as displayed in FIFA 15 with two In-Form cards in Ultimate Team. I believe 84 is slightly too low for a player of his calibre when comparing him to David Silva (87) and Arsenal teammate Mesut Ozil (86), and so a two point upgrade to 86 would be an acceptable increase among the FIFA community. The 26-year-old still has a lot to prove in the second half of the season, but there’s no doubt he is currently underrated on FIFA 15. 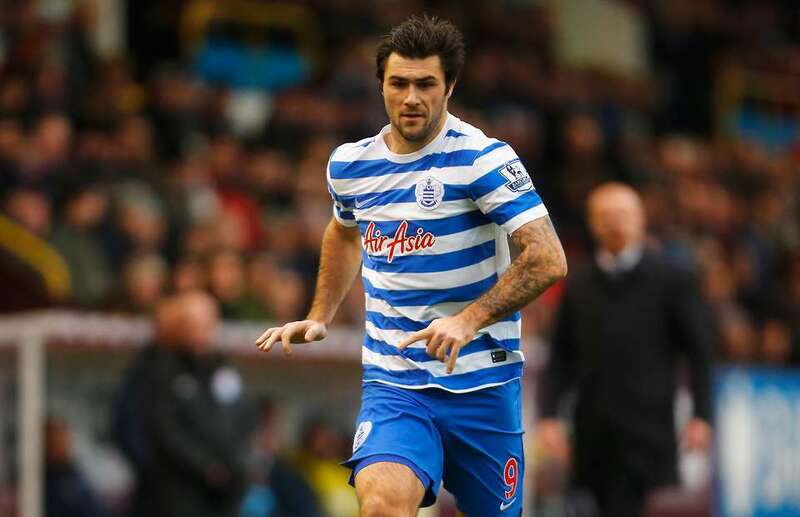 Charlie Austin has really stepped up his game in the Premier League, and to think that in FIFA 15 he is rated just 74 as a silver card in Ultimate Team is hard to believe today. Austin has climbed all the way from non-league football to be among the top scorers in the Premier League and a consideration for an England call up in the near future. 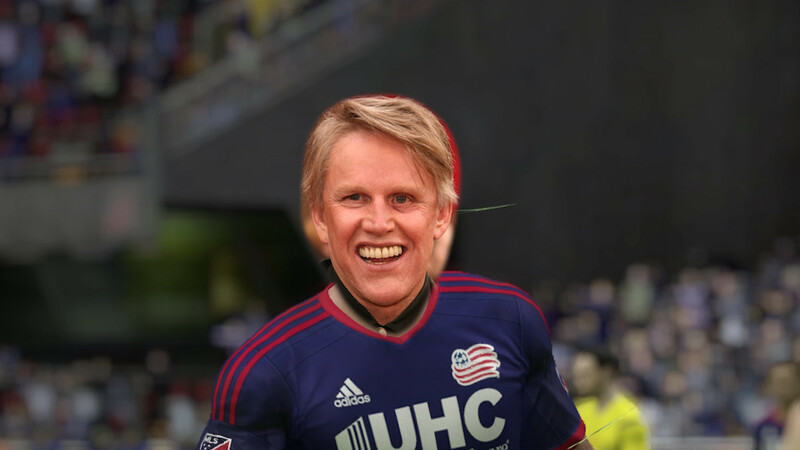 You can’t fault EA Sports for his initial rating but you can if he doesn’t get upgraded this month. 13 goals so far this season is clear evidence that his rating should definitely be higher! You could argue that Austin deserves to break the 80 mark, although I doubt he’ll be increased by higher than five overall. A rare gold card would be a fitting reward for Austin’s impressive form for QPR, who still wander in and around the relegation zone even with the striker’s goals. 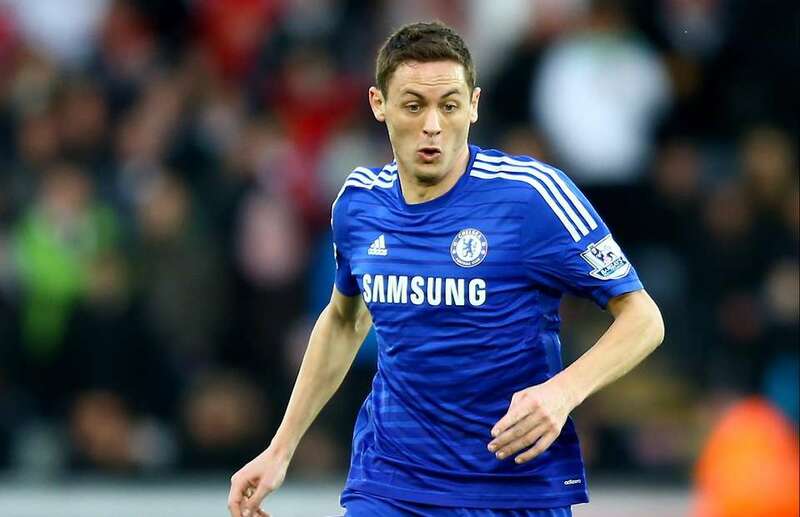 Nemanja Matic has been Chelsea’s most consistent player this season, and certainly one of the most underrated. The defensive midfielder doesn’t steal the spotlight from Diego Costa or Eden Hazard, but instead does his job as the man to keep things organised in front of the formidable Chelsea defence. I would highlight his effectiveness on the same level as Claude Makelele from past years, something which Chelsea have been missing since his departure. An 82 rating is respectable, but I feel like it only reflects him as an average player in the Chelsea team, not the world class footballer I believe him to have become since returning to Stamford Bridge. 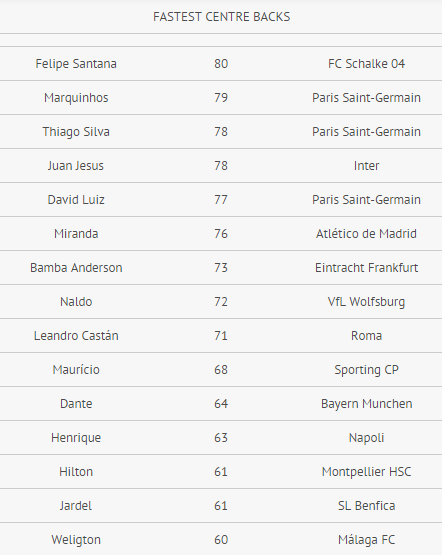 And so an 84 rating, on par with Cesc Fabregas and Oscar, is well deserved. At the beginning of the season, a 68 rating for Harry Kane would have been an acceptable judgement of the young striker’s talents, but no-one would have predicted his recent explosion onto the Premier League scene. Tottenham have showed faith in Kane this year and it’s paid off, with the 21-year-old scoring a massive 18 goals in 26 games this season. Like Austin, the Spurs striker has been considered for England and that partnership in particular wouldn’t be as surprising as it would have been in August. I for one would like to see it happen when the next international friendly comes around. Kane’s 68 overall is way off the mark in terms of his current form, which right now deserves at least a gold card. Especially when you think about the number of Premier League strikers currently rated higher than the Englishman. 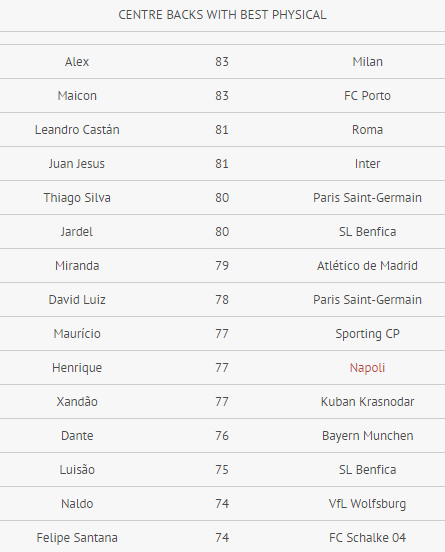 The likes of Jozy Alitdore (74) and Danny Graham (69) have a higher rating which is just criminal from EA Sports’ perspective. It’s time that they make this right by upgrading Kane’s rating in the coming weeks. 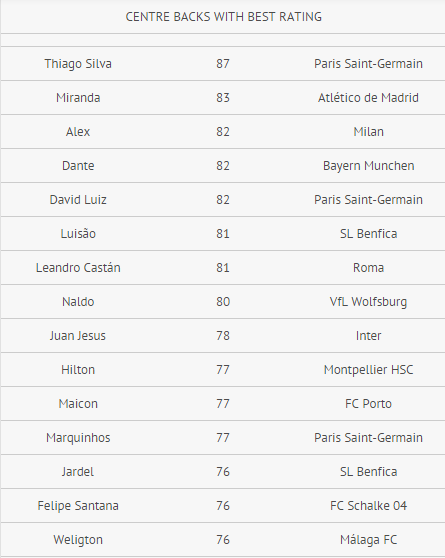 Fabregas has been harshly treated by EA Sports since FIFA 12, going from an 88 rating to 84 in FIFA 15, decreasing by at least one point each year. I couldn’t tell why he’s been consistently downgraded on FIFA, especially the two point reduction before this year’s instalment was released. Nevertheless, the Chelsea midfielder has done more than enough to deserve an increase in overall, all the way to 87 in my opinion. He’s thrived in the Premier League since joining from Barcelona, contributing 15 assists at Chelsea so far this season, and being pivotal in their dominance throughout the first half of the campaign. Is he as good as the other 87 rated players, like David Silva, Luka Modric and Gareth Bale? Of course! And his performances this season have immediately proven this. 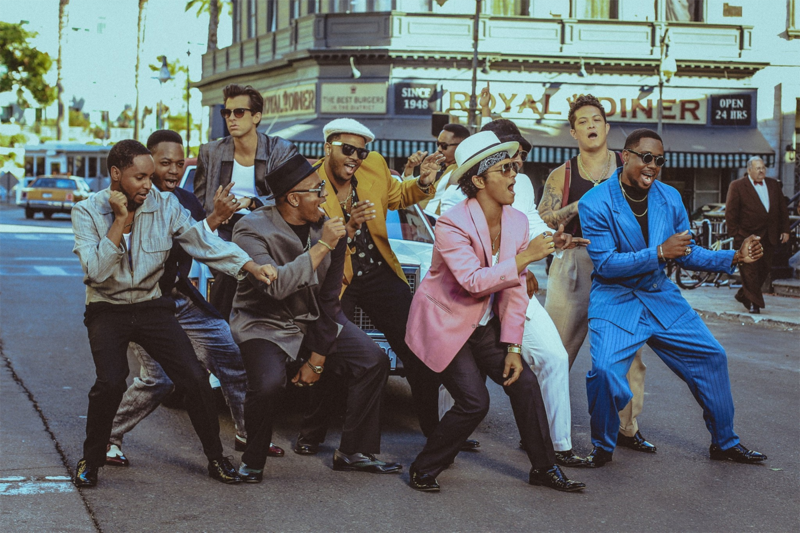 Mark Ronson and Bruno Mars have taken over the #1 spot on the Billboard Top 100 with the hit song ‘Uptown Funk’ ! 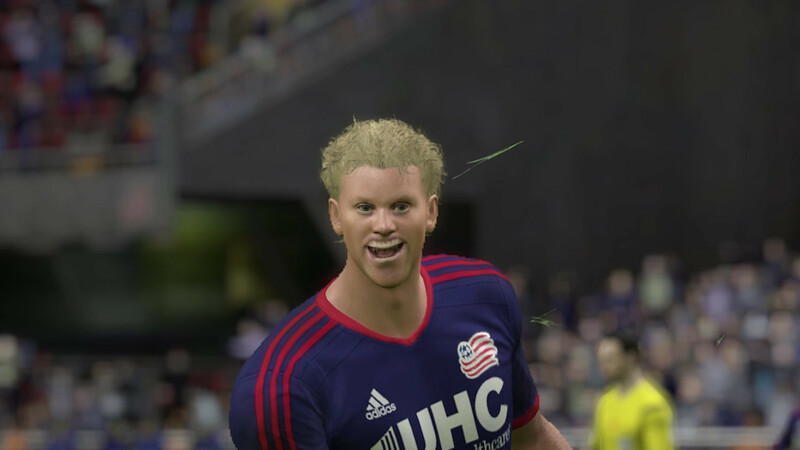 Surprisingly, the hit single has also managed to feature in Electronic Arts hit game FIFA 15. The single has been commercially successful, spending five weeks at number one on the UK Singles Chart, three weeks at number one on the US Billboard Hot 100, and topped the charts in several other countries including Australia, Canada, Ireland, France and New Zealand, per wikipedia.com. 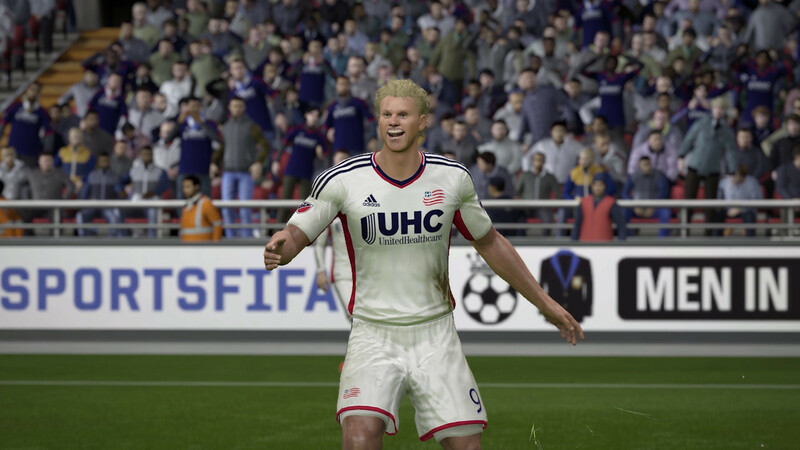 One FIFA 15 gamer has adopted the Uptown Funk choreographed to a FIFA 15 celebration after a goal. As we have seen，FIFA 15 has become the best-selling game in the UK. Electronic Arts FIFA has proven that it’s far ahead of its competitor Pro Evolution Soccer (PES), but the storied franchise has consistently dropped the ball in gameplay and content. We can all agree that FIFA Ultimate Team (FUT) and online game modes are the best features of the games. We all have been integrated somehow to playing online with fellow gamers all across the world. FUT allows you to build your dream team and most can argue that this is perhaps one of the most fulfilling things in the game. 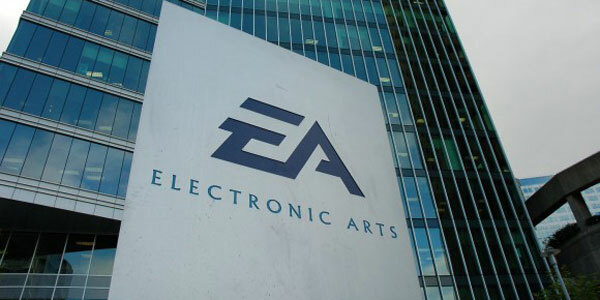 FUT has become so immense in FIFA that many are proposing a standalone version of the game. EA’s obsession with FUT has forced them to neglect offline gameplay. It is clear that they spent the least attention on this feature. 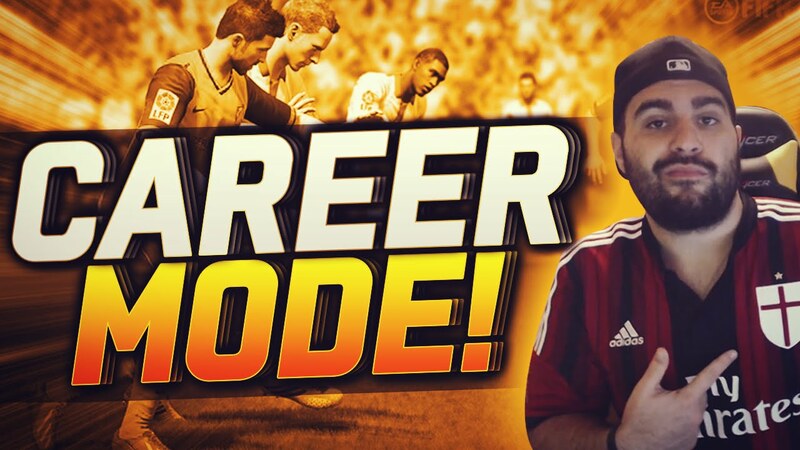 Seriously, outside of Career Mode, what else is there to do? There aren’t many interesting offline game modes. Whenever the servers are down (which is often), it is likely most of us can’t play. No one wants to waste time of the Training Ground or play the Legends. Here we are again discussing FUT. Sure enough, people have figured out how to abuse the coin system in Ultimate Team. 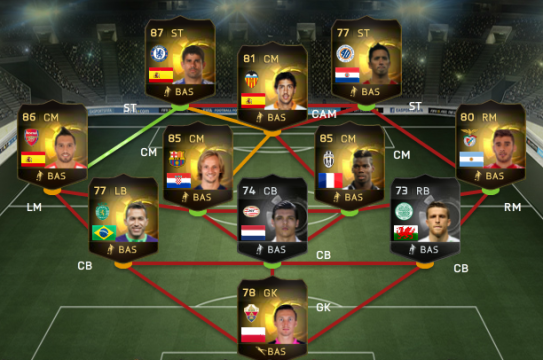 FIFA 15 coin sellers make it much easier to build your dream squad. This is a serious problem for genuine players, because the quality of a team now depends on who can afford the highest. Much like gaming and movie privacy, this is issue has spread like wild fire without no real way of stopping it. Ultimate Team loses its legitimacy due to sellers and buyers who don’t play fair. Honestly, I have wanted to buy coins myself. Instead, I just don’t play FUT as much as I’d like. According to the players in the real world, Each week EA Sports creates a FIFA Ultimate Team Team of the Week (TOTW). Take a look at the team that will be available for one week from 21st January at 6pm. 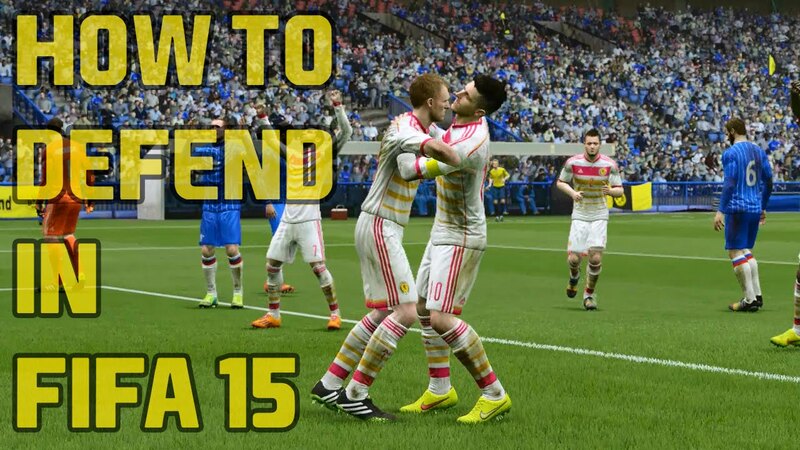 EA sports has privided some FIFA15 teaching video that can help you to learn how to defend due to the difficulty of FIFA15. This FIFA 15 guide video explains the basics of defending. For veterans this will be old hat, but if online encounters are anything to go by there are a lot of players out there who could learn a thing or two from this.